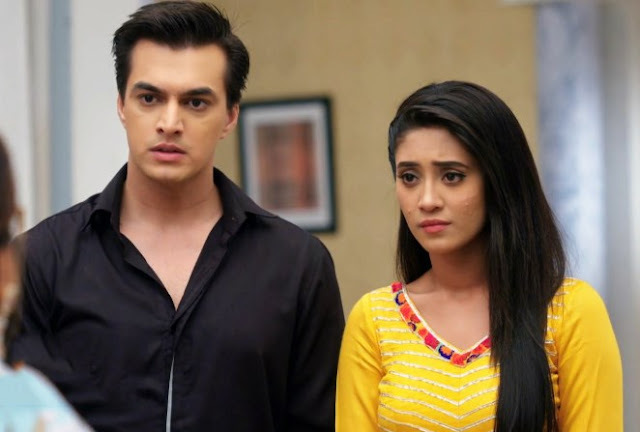 In Colors Ishq Mein Marjawan Deep and Tara’s love story is all set to unfold high wrenching drama, thriller and suspense in the coming episode of Ishq Mein Marjawan.Deep & Tara are living in their own house in their secret mystery room. The secret mystery room is filled with many untold story that digs Deep and Tara’s past. in the meantime, Aarohi unaware of Tara thinks that Deep loves her passionately but this will soon turn double trouble for Aarohi. Deep has hidden this truth from his family since five years that he is wedded to Tara who is a serial killer. What will happen when this truth will get revealed to Deep's family or Aarohi..?? Will Deep & Tara kill Aarohi hiding this truth..or the story will take another u turn.